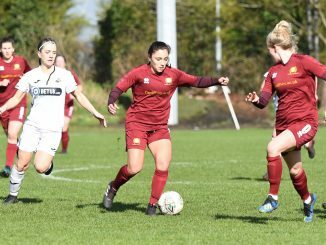 Cardiff Met have been removed from this season’s FAW Women’s Cup, after being found to have fielded two ineligible players in their 2nd Round win over Cardiff City FC, reports faw.cymru. The matter was referred to the FAW National Game Board, who met on Monday (12 February) in Wrexham to consider the matter. 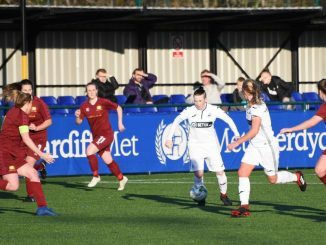 The members of the Board agreed that the club were in breach of two rules, FAW Rule 85 and FAW Women’s Cup Rule 17.1. 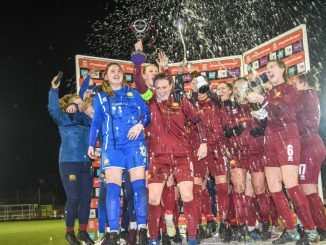 Having failed to provide sufficient eligibility, the Orchard Welsh Premier League leaders were subsequently removed from this season’s competition. As a result, Cardiff City FC and Abergavenny, who Cardiff Met beat in the quarter-finals, have both been reinstated. The teams will play a rearranged quarter-final tie on Sunday 25th February at Abergavenny with a 2pm kick off. COMPETITION: Win ‘Jossy’s Giants’ on DVD!